A stay at The Grand at Trafalgar Square places you in the heart of London, steps from The Strand and Charing Cross. 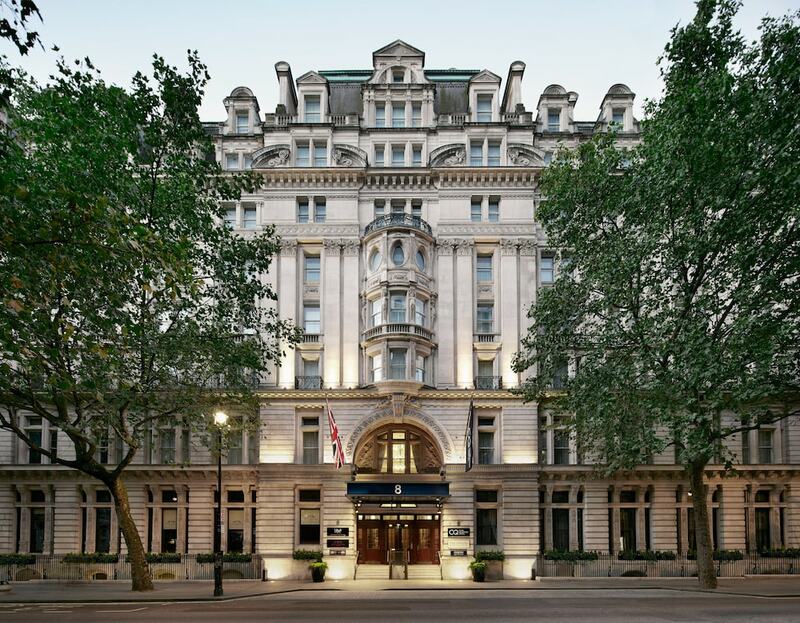 This 4-star hotel is 0.2 mi (0.3 km) from Trafalgar Square and 0.2 mi (0.3 km) from National Gallery. Make yourself at home in one of the 63 air-conditioned rooms featuring iPod docking stations and flat-screen televisions. Complimentary wireless Internet access keeps you connected, and digital programming is available for your entertainment. Private bathrooms with showers feature complimentary toiletries and hair dryers. Conveniences include desks and complimentary newspapers, and housekeeping is provided daily. Enjoy British cuisine at Boyds Grill and Wine Bar, a restaurant which features a bar, or stay in and take advantage of the room service (during limited hours).